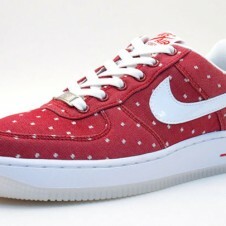 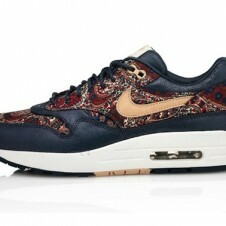 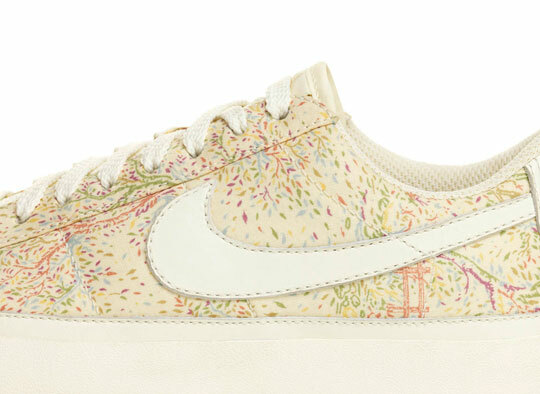 Nike has teamed up with Liberty of London again. 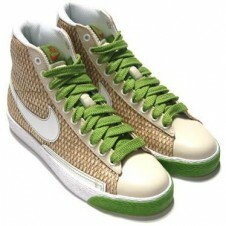 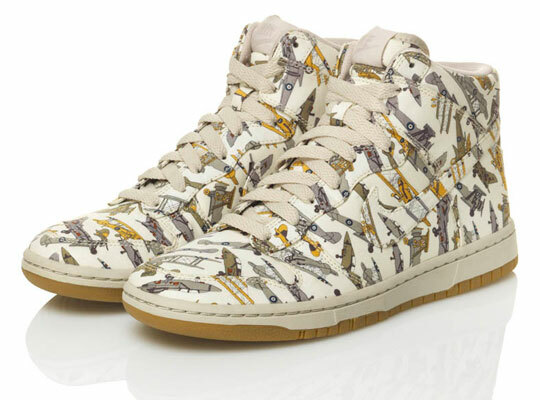 This time on a collection of 12 shoes with styles including the Dunk Hi, Blazer Mid, Blazer Low and Air Force 1, in a variety of patterns that go beyond the traditional floral patterns to include airplanes and abstract designs. 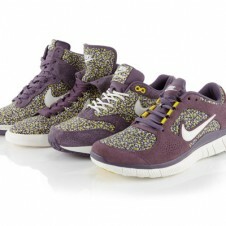 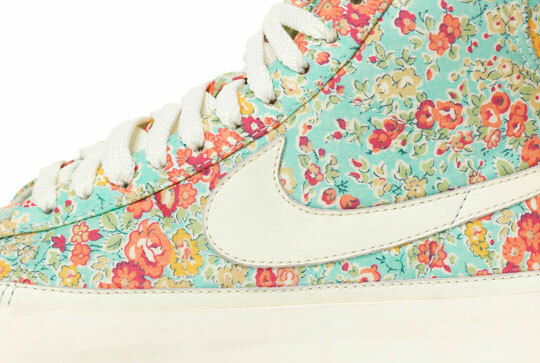 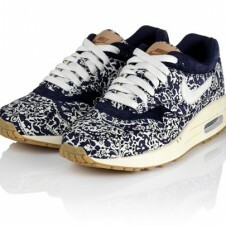 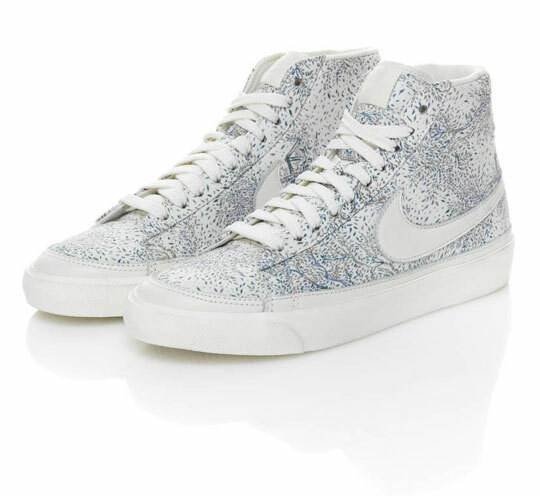 See more of our favorites from the Nike x Liberty of London collection below.